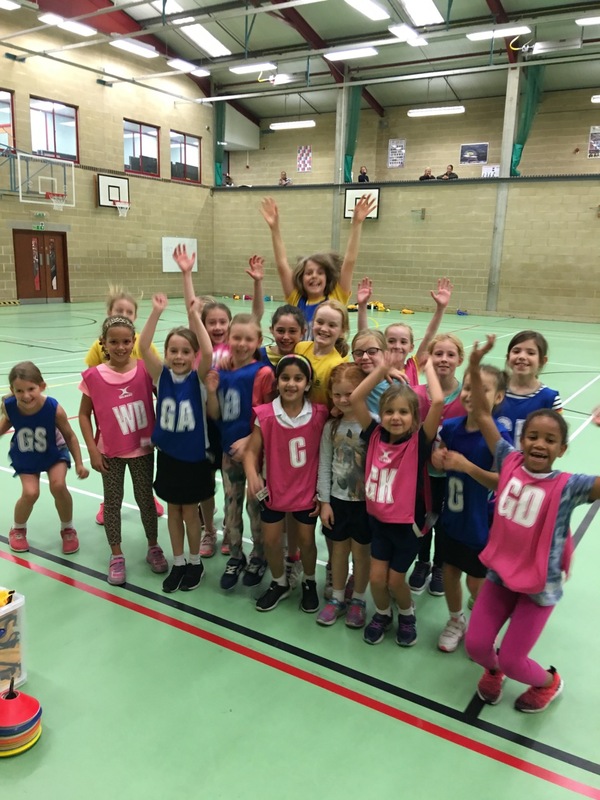 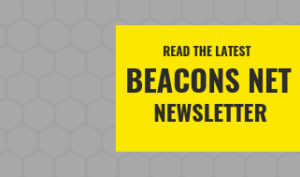 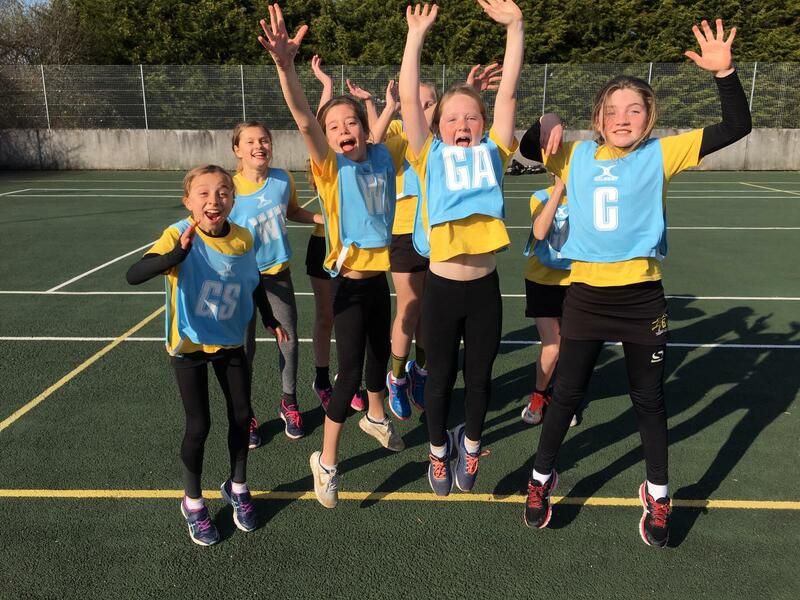 We really hope all the players and parents enjoyed the Festival as much as we at Beacons did! 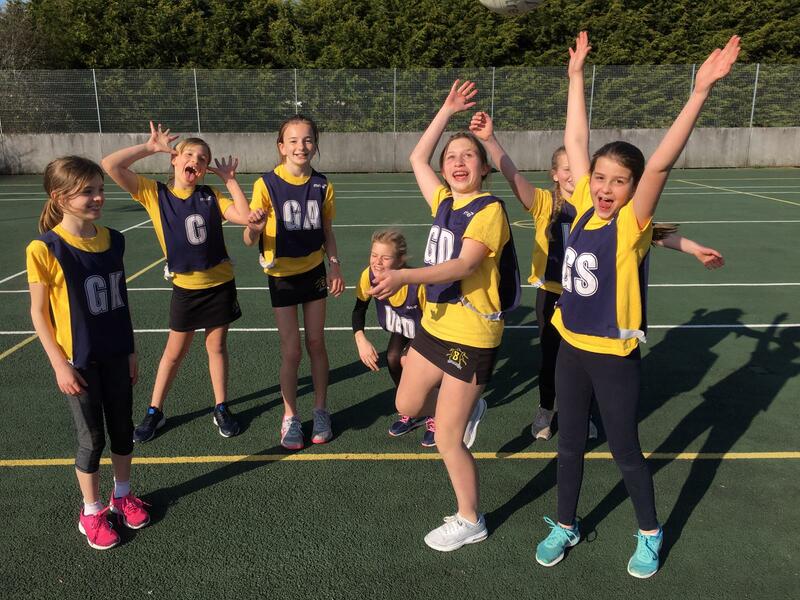 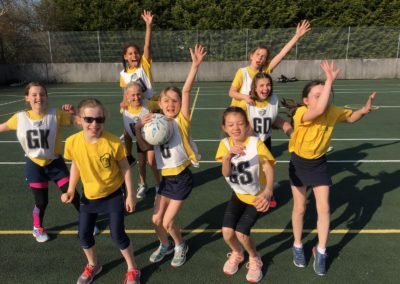 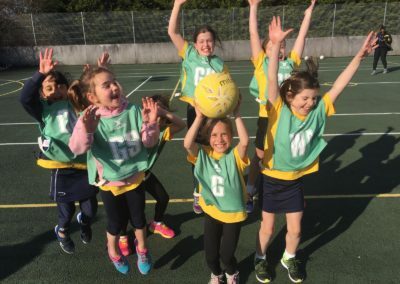 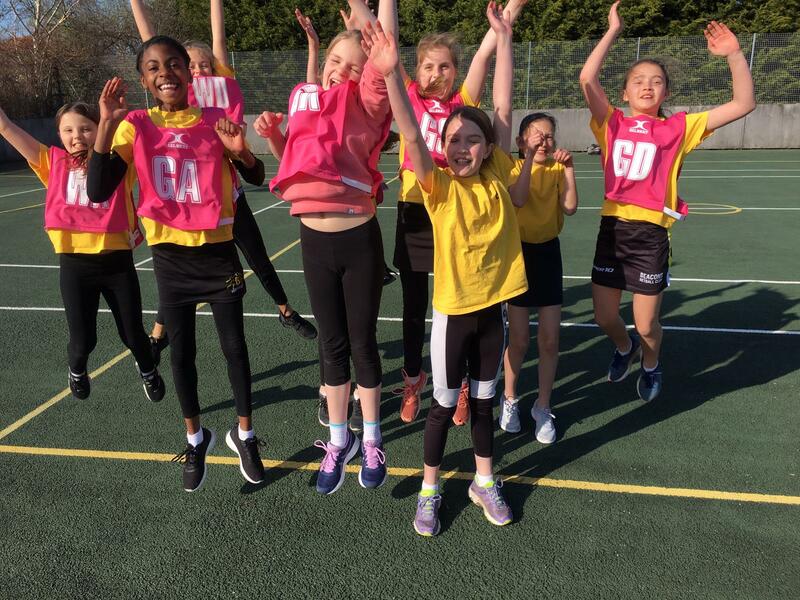 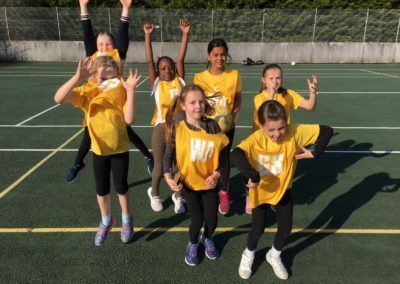 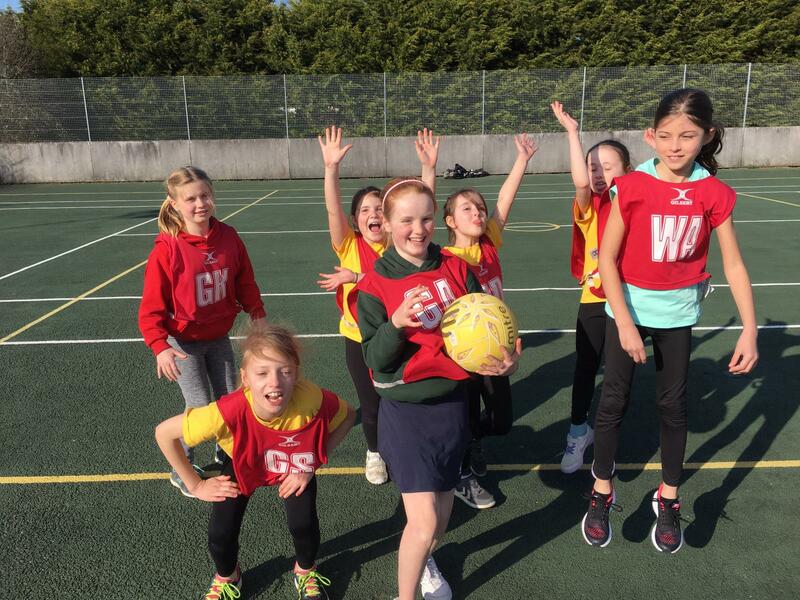 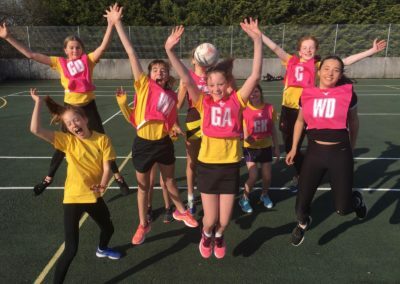 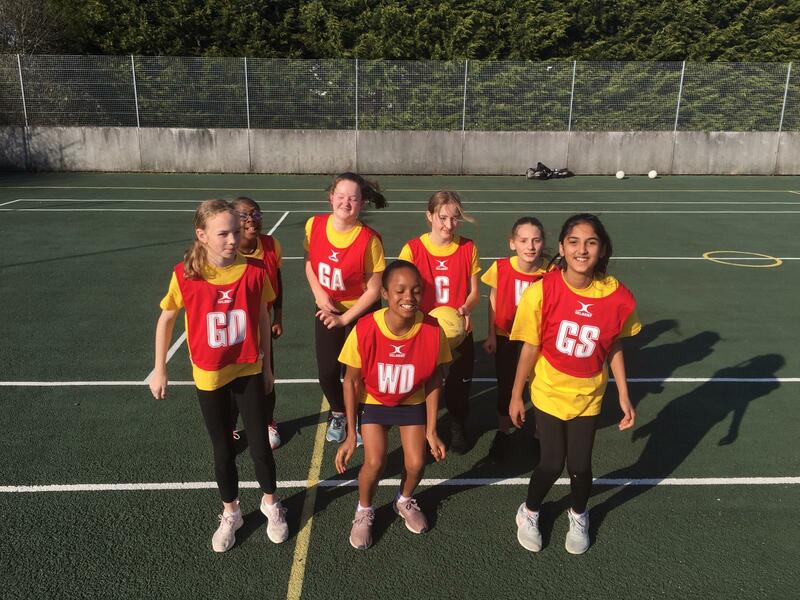 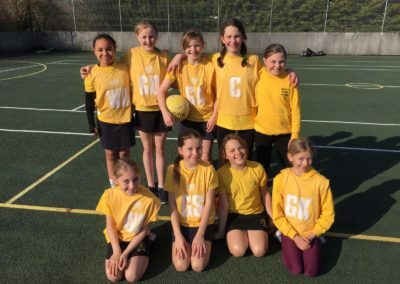 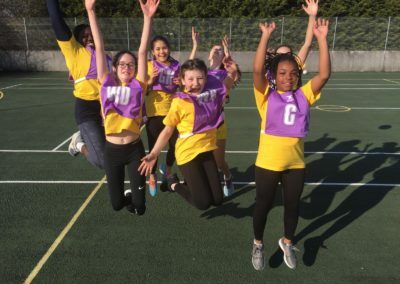 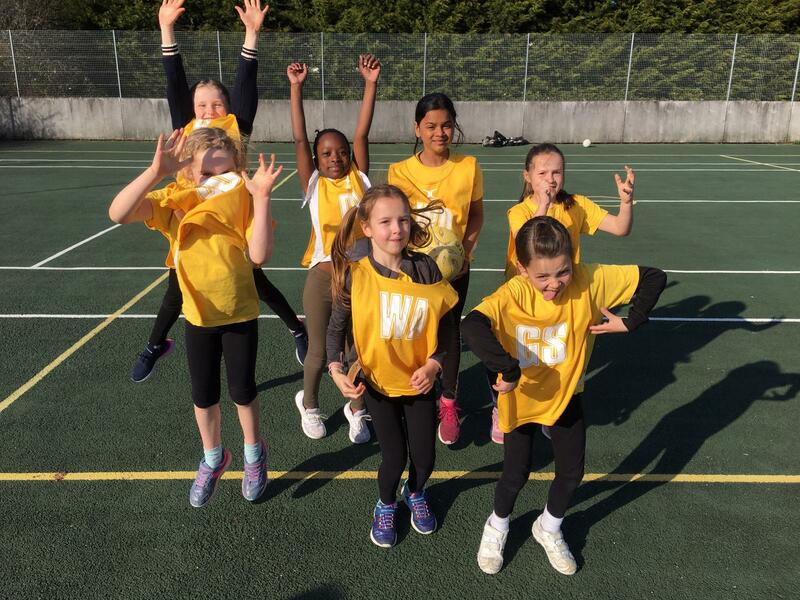 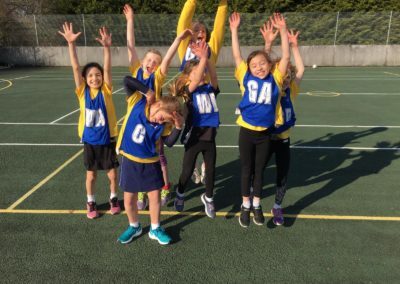 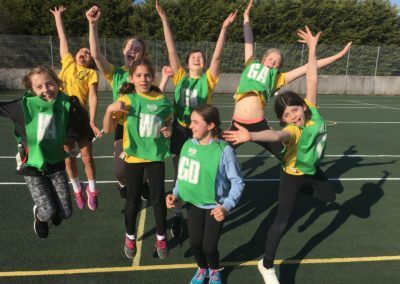 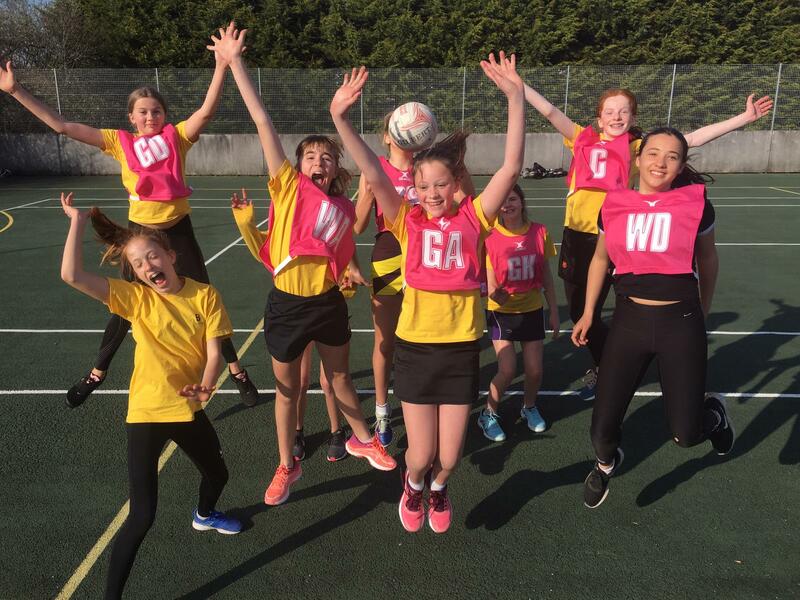 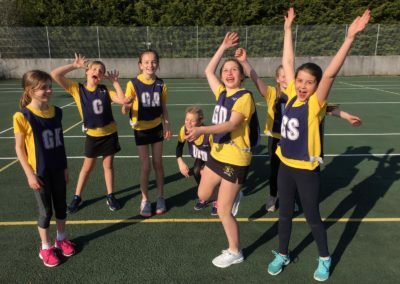 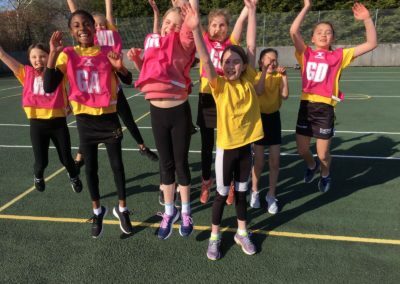 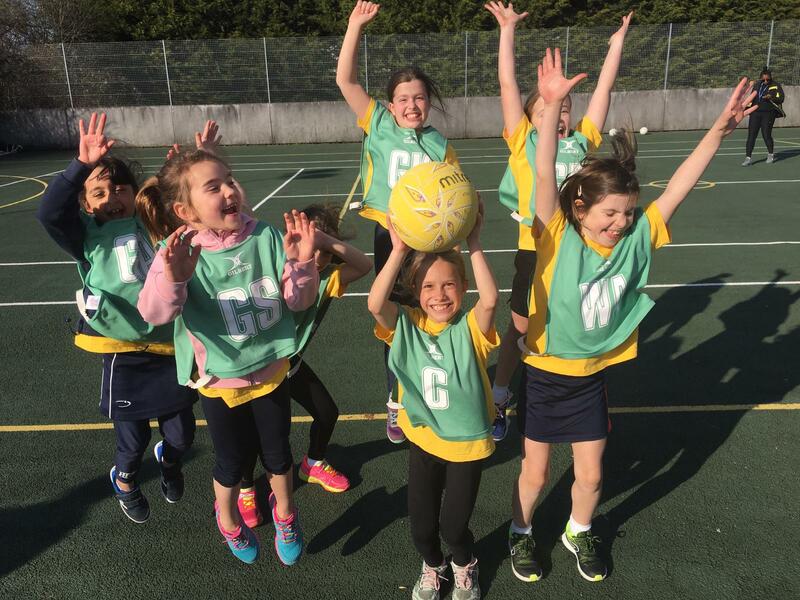 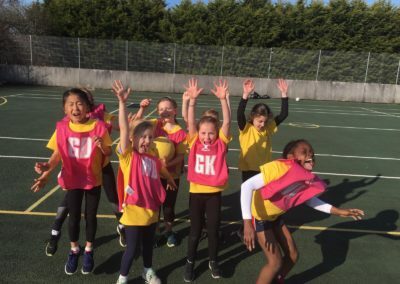 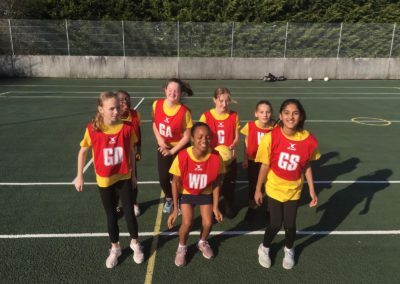 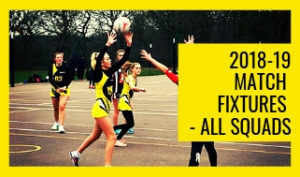 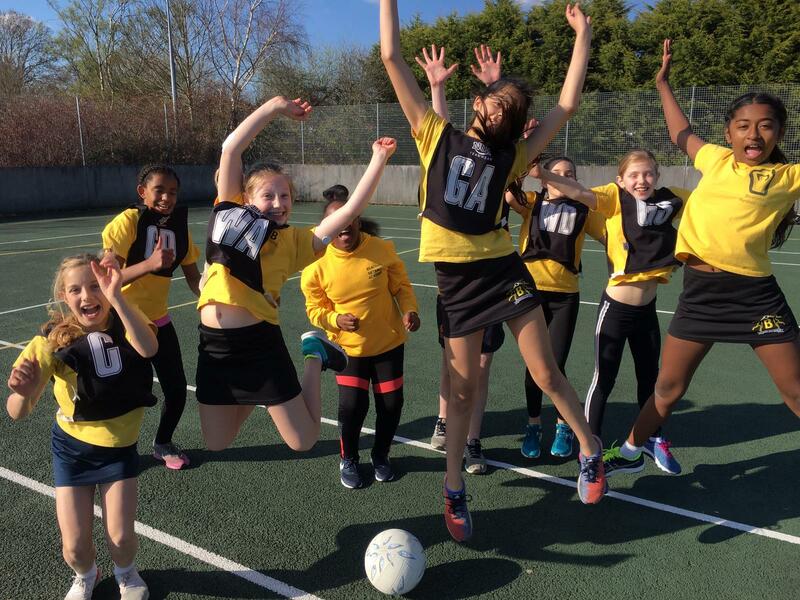 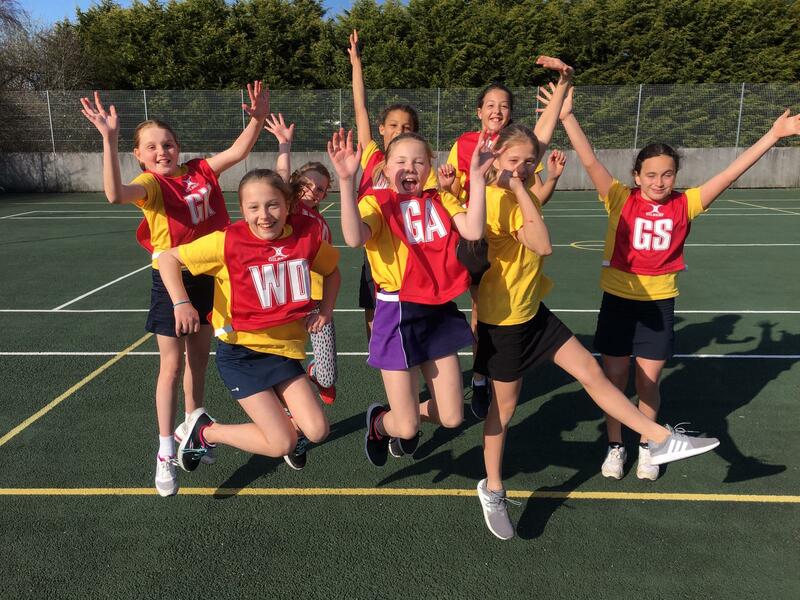 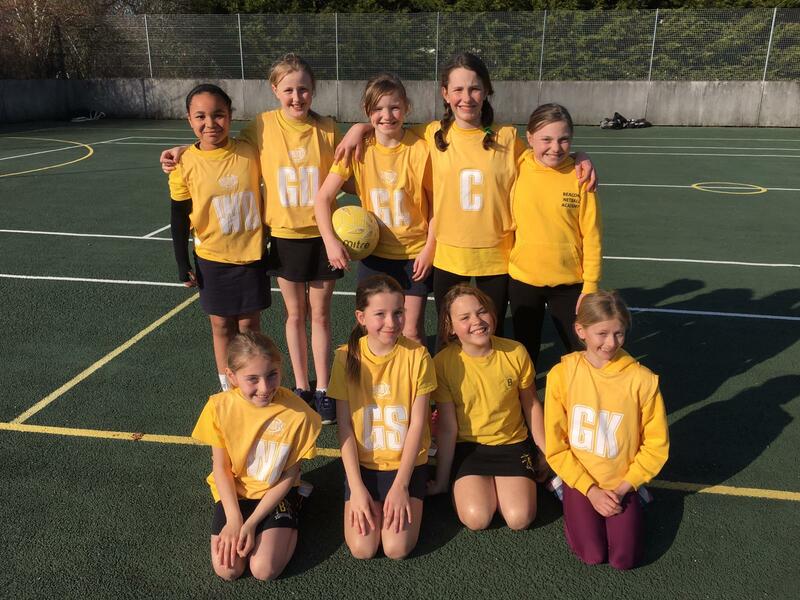 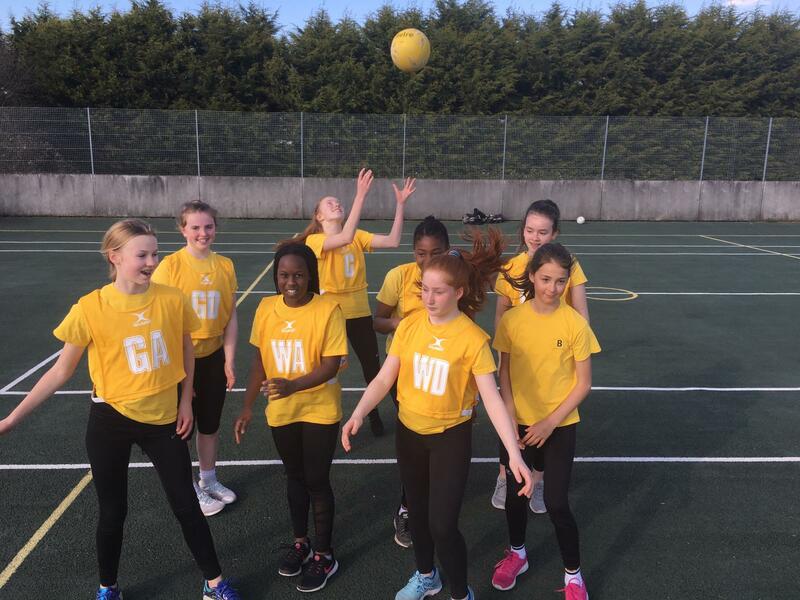 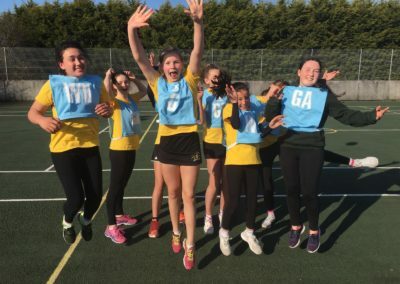 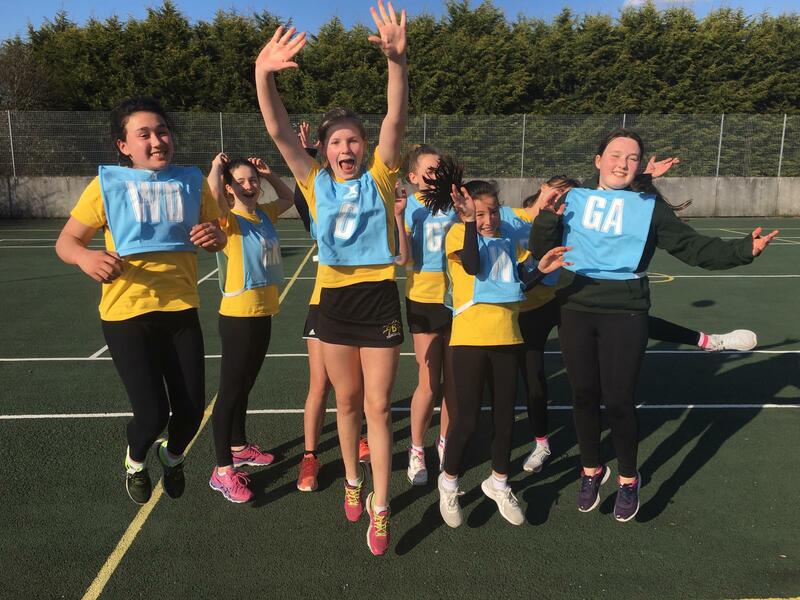 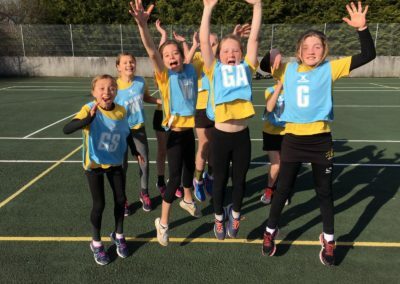 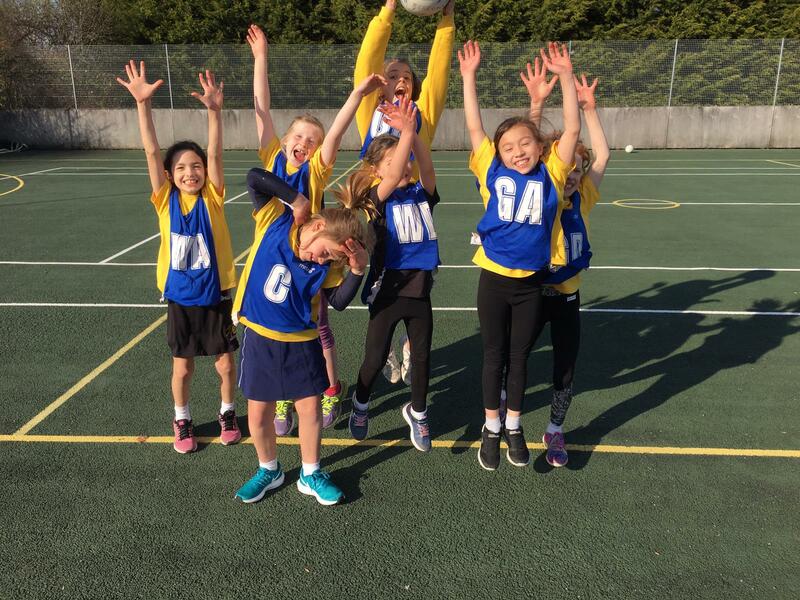 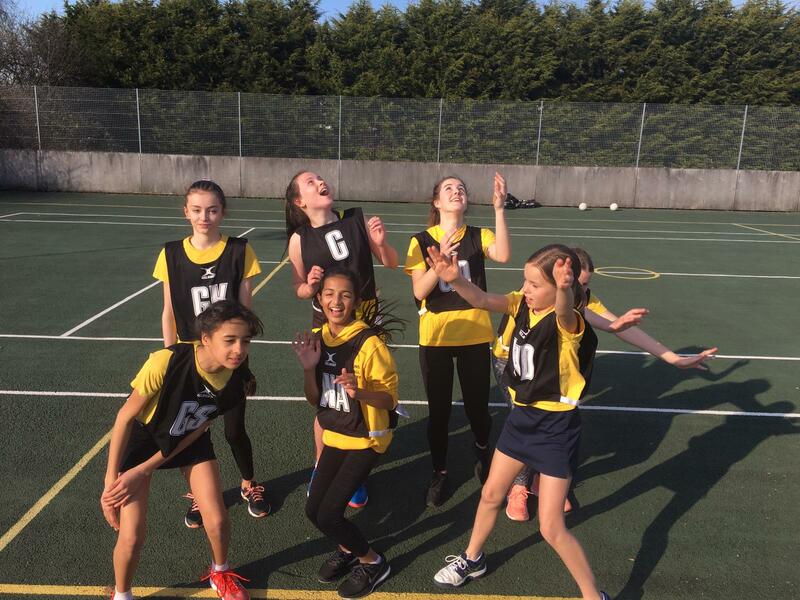 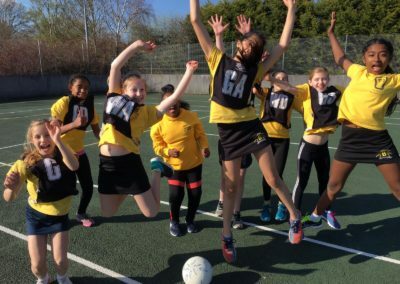 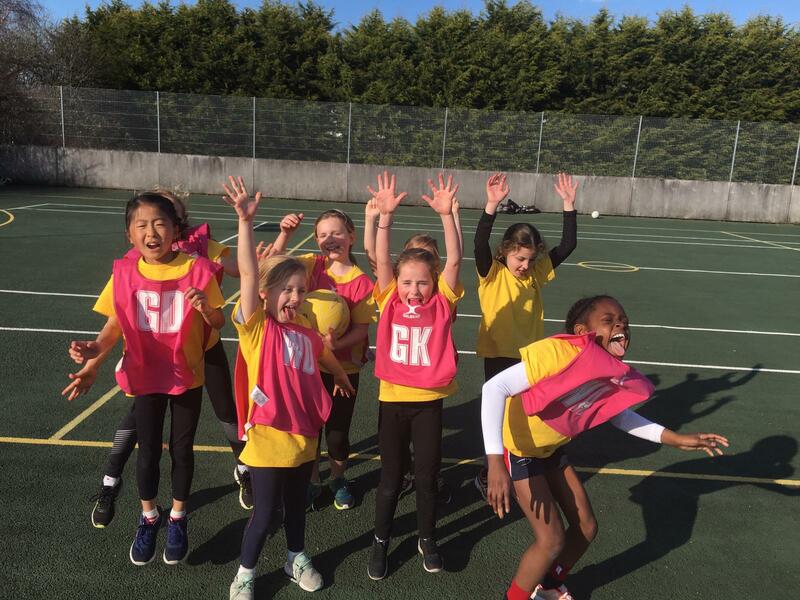 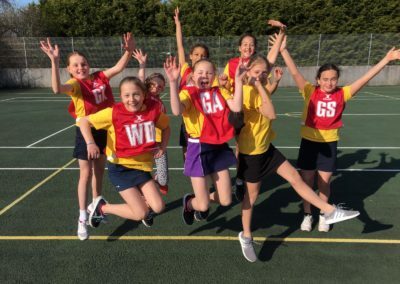 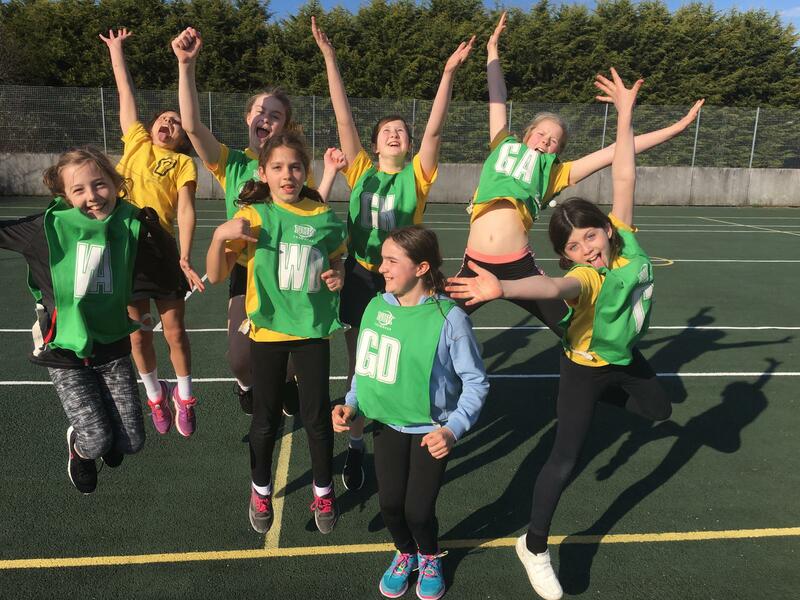 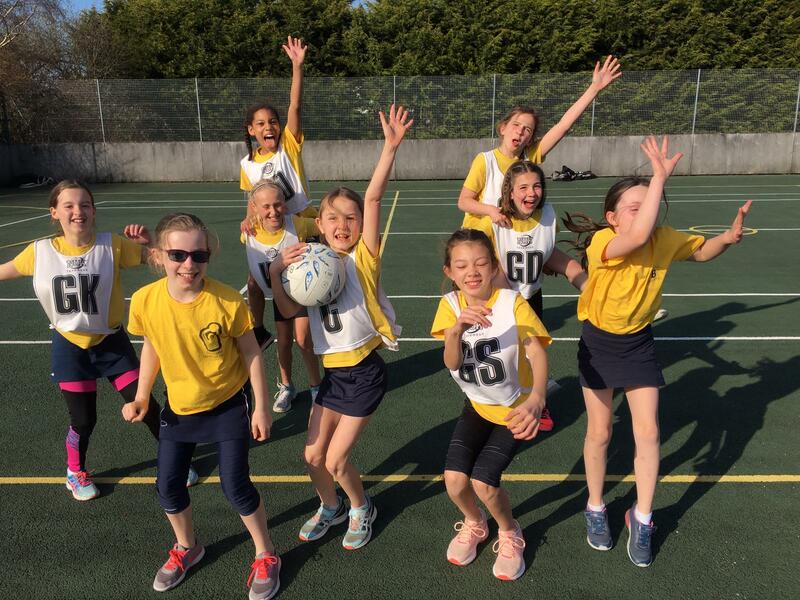 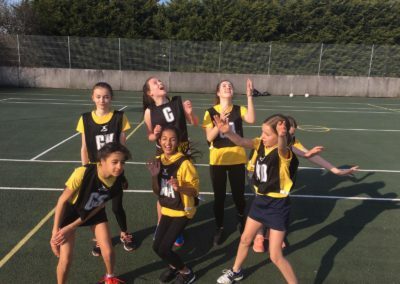 When we woke up to sunshine we knew it would be an awesome day of Netball. 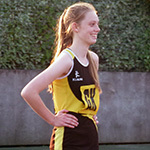 To take a look at all the photographs taken on the day, please visit our Gallery.